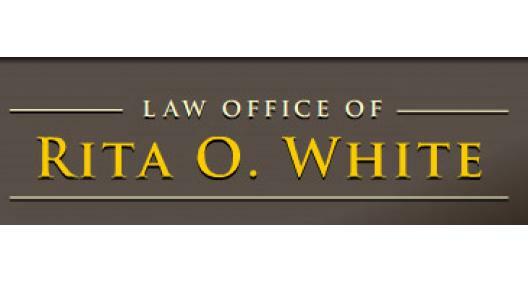 Whether you're facing a specific legal issue or have questions that only an attorney can properly answer, a lawyer from the Law Office of Rita O. White is here to help. At our Plymouth Canton firm, we work hard to support our clients no matter the situation at hand. If you're looking for excellent service and a people-friendly approach, then you've come to the right place. At Law Office of Rita O. White, our ultimate goal is to serve you and make your experience a pleasant one, and our team will stop at nothing to ensure that you come away more than satisfied.